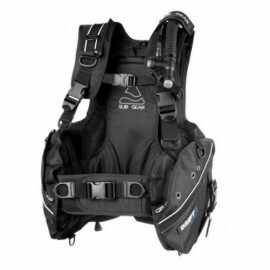 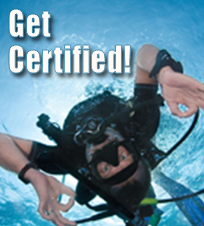 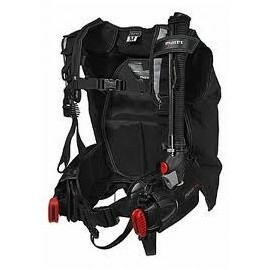 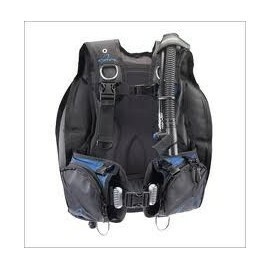 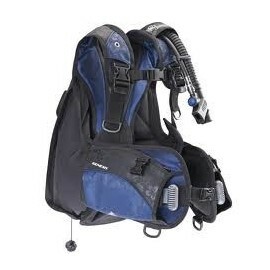 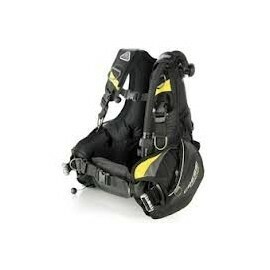 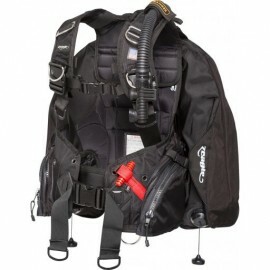 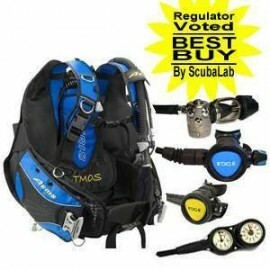 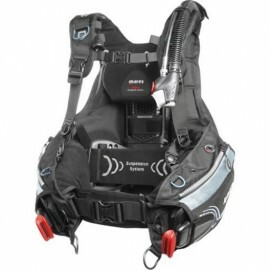 This jacket style buoyancy compensator is designed with light weight material and makes it a great choice for divers who travel by plane. 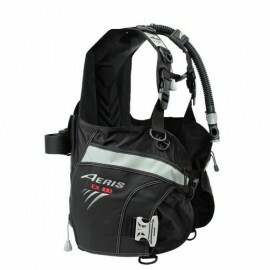 Comes with integrated lock weight pockets a simple and easy to use weight system. 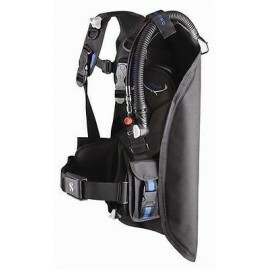 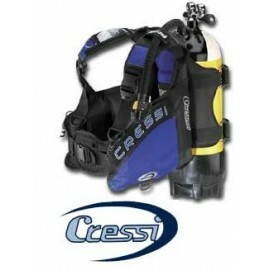 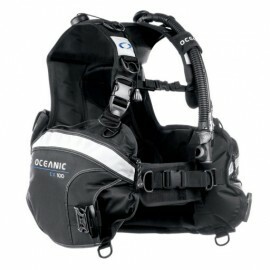 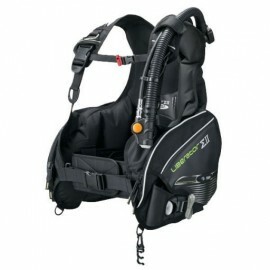 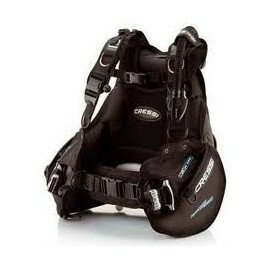 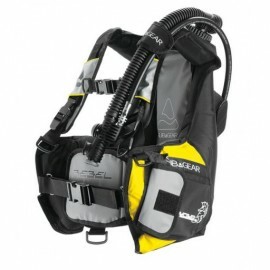 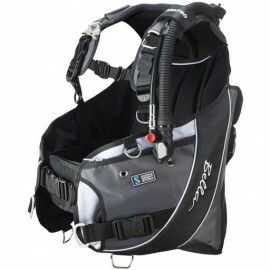 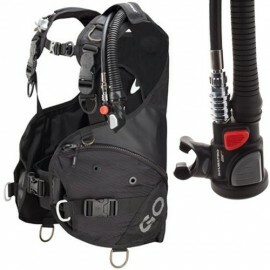 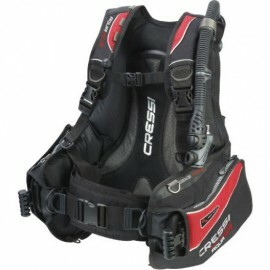 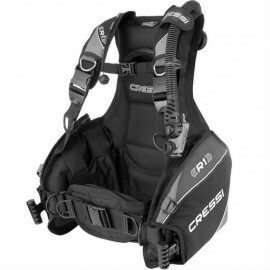 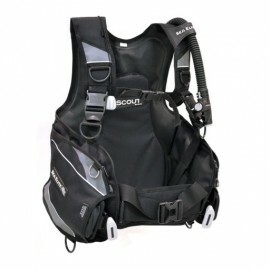 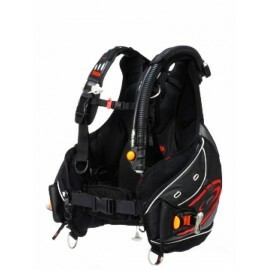 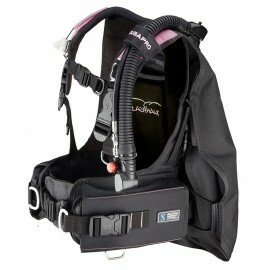 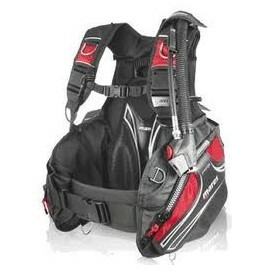 The back is soft and padded and has a rear rubber area with a strong grip strap to safely attach the tank. 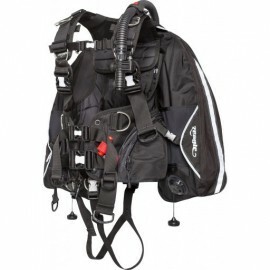 This jacket style buoyancy compensator is designed with light weight material and makes it a great choice for divers who travel by plane. 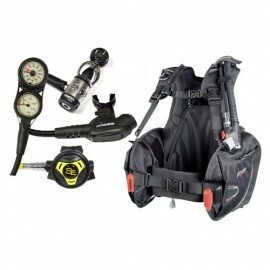 Comes with integrated lock weight pockets a simple and easy to use weight system. 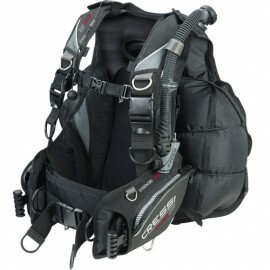 The back is soft and padded and has a rear rubber area with a strong grip strap to safely attach the tank. 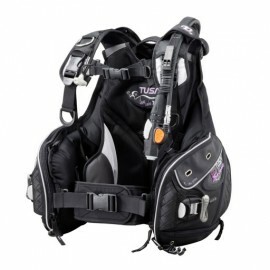 Two generous zip up pockets allow stowing of even bulky accessories. 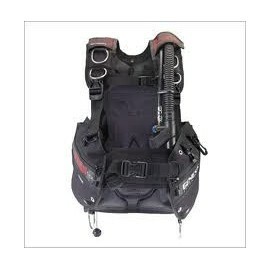 On the back of the jacket two trim weight pockets allow for perfect distribution of the weights between these pockets and the integrated weight system. 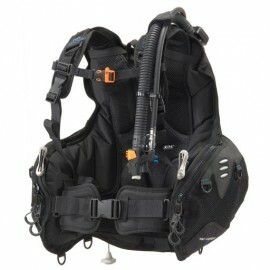 All the D-rings are made from a light weight resin material. 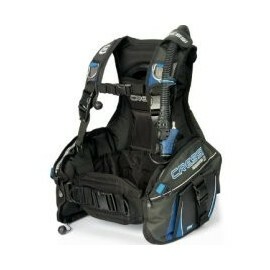 Can be folded up so that it can be stowed easily. 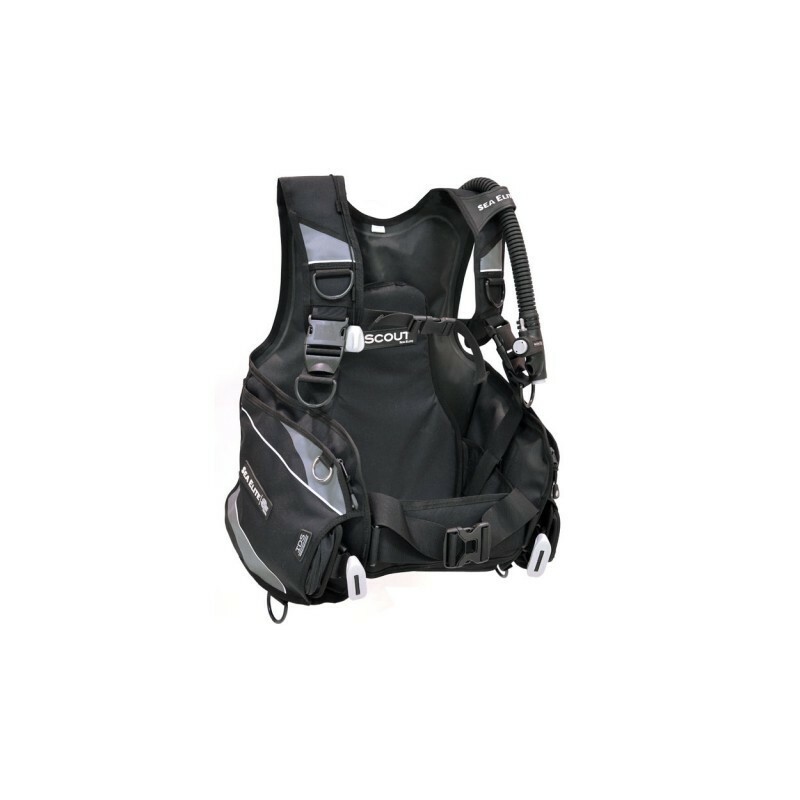 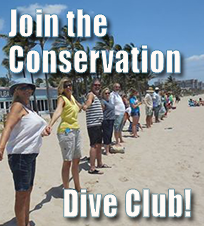 This very light structure and its anatomical shape make it a very tight-fitting and streamlined jacket once underwater and it offers very little resistance to forward movement.